A big thank you to everyone who came along to our fundraiser at North Heath Hall yesterday! 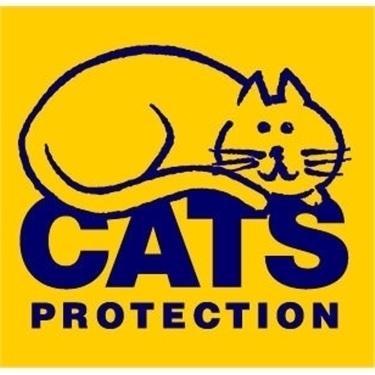 We raised an incredible £487.73 for the cats in our care, which will be greatly appreciated by them all. If you fancy coming along to our next fundraiser, take a look at our events page to find out when and where we'll be next!